Alex was born in Leeds and grew up in North Yorkshire; moving to Bristol to read Chemistry in 2007. He obtained his MSci (Hons) degree there in 2011, having spent a year working with Dr. Charl FJ Faul on a project entitled ‘Inkjet Printing of Functional Oligo(aniline) Materials’. Following this, Alex worked on a short project in conjunction with Syngenta and Dr. Charl Faul, focused on developing new agrochemical formulations. 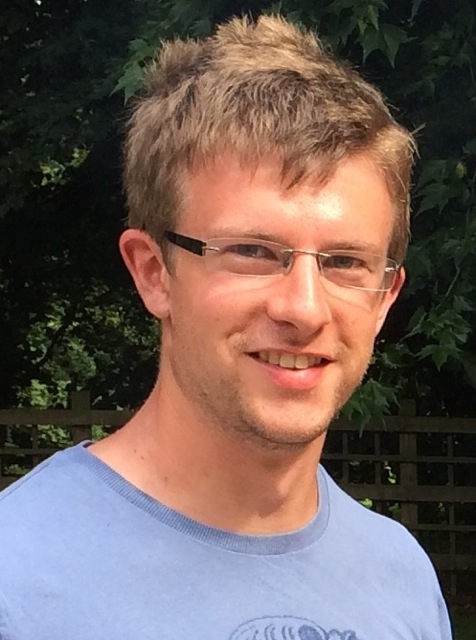 Alex is currently a postgraduate student undertaking a project jointly with Dr. Charl Faul and Dr. Jonathan Rossiter, working with electroactive surfactants and hybrid supercapacitor devices. In his spare time, Alex enjoys skiing, climbing and surfing.